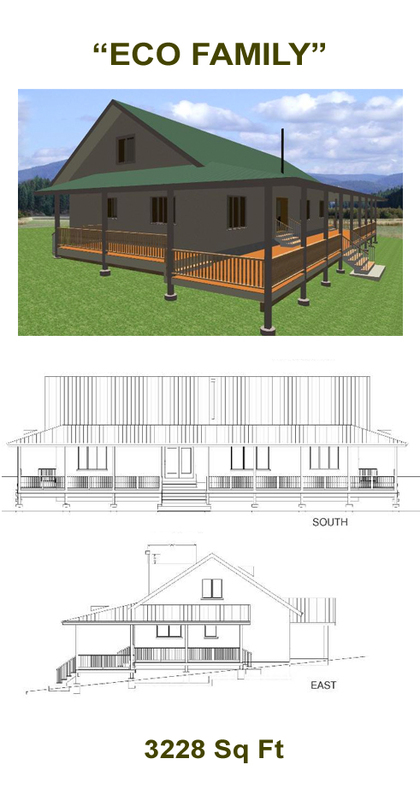 This spacious two story home is designed for a location where shade is more important than sun. 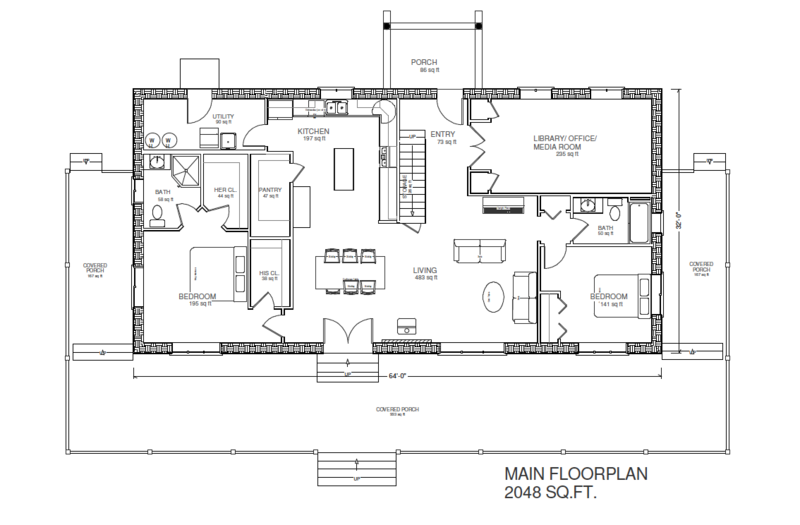 It has a large kitchen open to the living area and a separate media room/ library. The 1200 sq.ft. 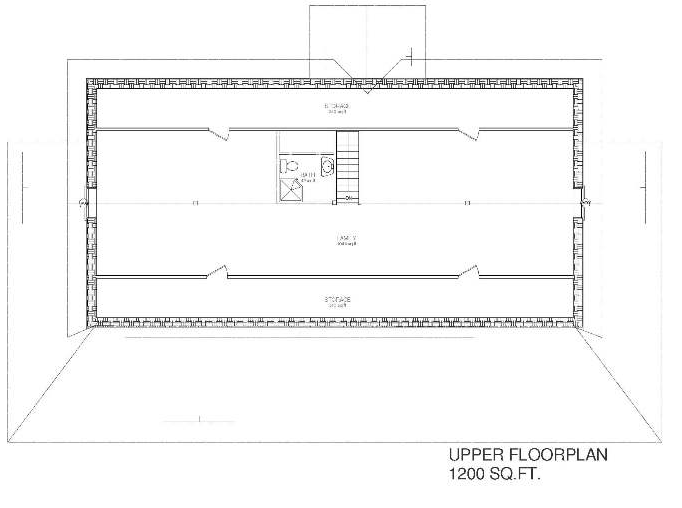 upper floor is a wide open space to be finished off as you wish…..bedrooms and recreation room? The roof has been designed with SIP’s panels (structural insulated panels) for maximum energy efficiency.